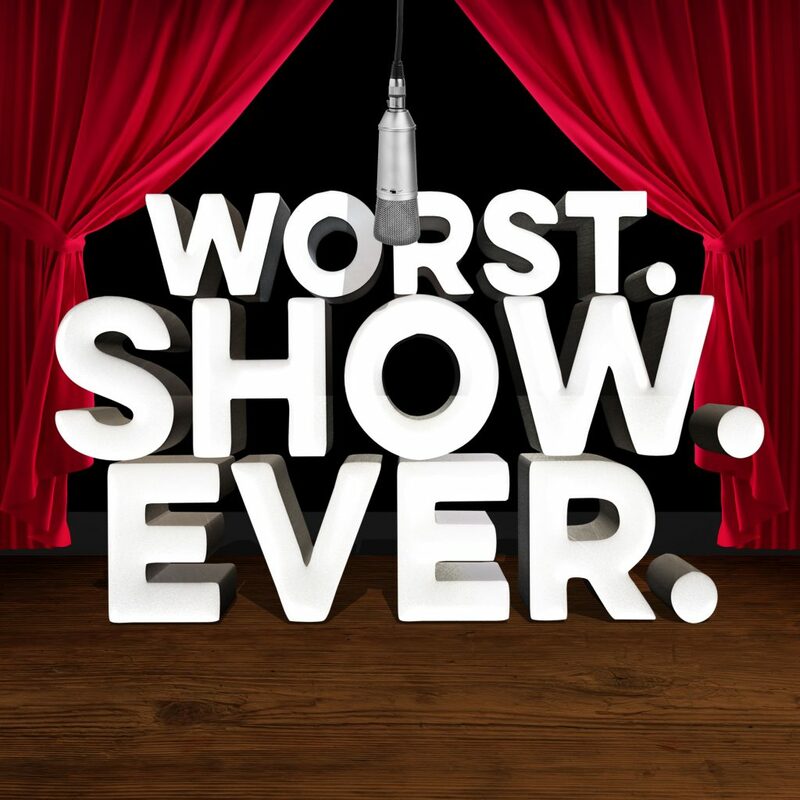 Somehow we managed to create a show for our other podcast that’s so laid back that it actually feels like it should be a Worst. Show Ever. episode. Buckle-up. This one’s a two-parter.